"When I saw some of the cells in the culture dish rejuvenating I couldn't believe it." 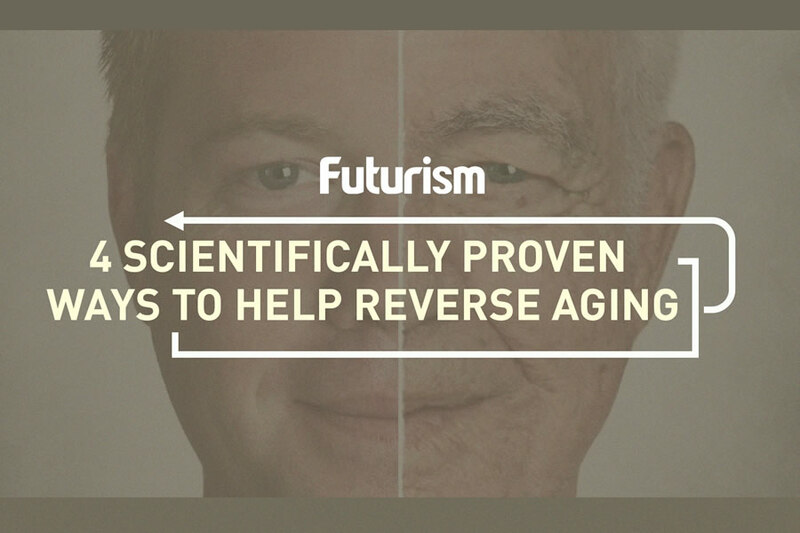 Anti-aging research sees plenty of coverage these days because more and more doctors believe that aging itself is a disease that can and should be treated. Quite recently, research on how “young blood” could effectively treat aging made the headlines, as the notion that transfusion of youth plasma could reverse the symptoms of Alzheimer’s seems to be categorically debunked. Building on their previous work involving a class of genes called splicing factors, which they discovered are switched off progressively as the body ages, they applied naturally-occurring compounds called reversatrol analogues —which are found in red wine and dark chocolate — in a cell culture. The researchers saw that these switched the splicing factors back on. The cells started looking and behaving younger within hours, able to splice and divide. Moving forward, the Exeter team believes that their work could lead to the development of therapies that allow people to age without the usual diseases and deficiencies that go along with it. At the very least, the researchers expect to make the experience of getting old less tedious and a bit more bearable, with a supplemental treatment that rejuvenates senescent cells. “This is a first step in trying to make people live normal lifespans, but with health for their entire life,” Harries, who’s a molecular genetics professor at Exeter, pointed out. It’s worth noting that, as some experts have suggested, the fight against aging isn’t one that’s necessarily going to lead to immortality. Instead, we should aim for longevity, very much like how the Exeter researchers see where their work is going to lead to. “Far more research is needed now to establish the true potential for these sort of approaches to address the degenerative effects of aging,” Harries added.